The Viva Team team spent three days in the beautiful Vlasenica. From the 21st to the 23rd of April, we met with a young and creative group of schoolchildren from “Vuk Karadžić” school. 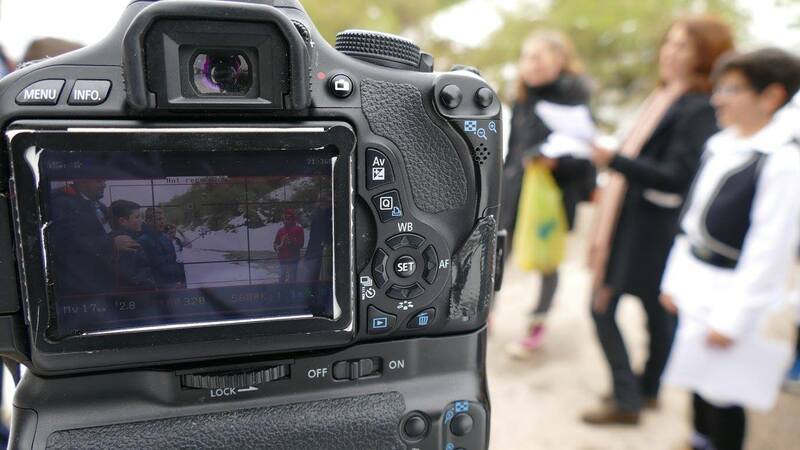 Another film workshop “From idea to realization of documentary film” to youth in BiH was held. The “Little Filmmakers” from Vlasenica have designed, filmed and realized the movie “Kraljica Moka Stopa” in which they wanted to introduce the viewers with the legend about Mark Kraljevic and their own tourist attraction. “Through a beautiful and fairy tale, we have explained, with this film, that Marko Kraljević, as a legend, stayed in these areas as a small one,” said film director Milos Samardzic. This film will take part in the VIVA Film Festival in September 2017 and we are confident that the jury will have a very difficult task in choosing the best, as this is one of the great films. “Working with young and creative people in such an environment is really refreshing and it gives us new energy for further work,” they say from the Viva team, which is continuing its next weekend with its mission.